its fun driving a single cam turbo cb. no one ever expects it lol. The club is kind of a fail idea. we always meet up but then there's like 3 cars that show up. Be ready for spring...dsm here i come! Best we come up with is meeting at the bridge downtown on Fri/Sat nights lol. thats what you said last time. Low Pro's for the white rims?? Dang, it is pretty close. got the sunroof visor, window visors, fogs, blackhoused headlights, amber corners, tint is happening in February, and i got a newer year legend lip. only things missing are, grill and rims...i can get those two by the time i visit lol. btw are the front windows tinted? can't tell. That's what i'm saying. you're almost there. lol. its a g square grill.... very rare and expensive grill for the cb7. the rim style isnt me but i like the gold look alot. I'll contact everyone this spring. Welcome. 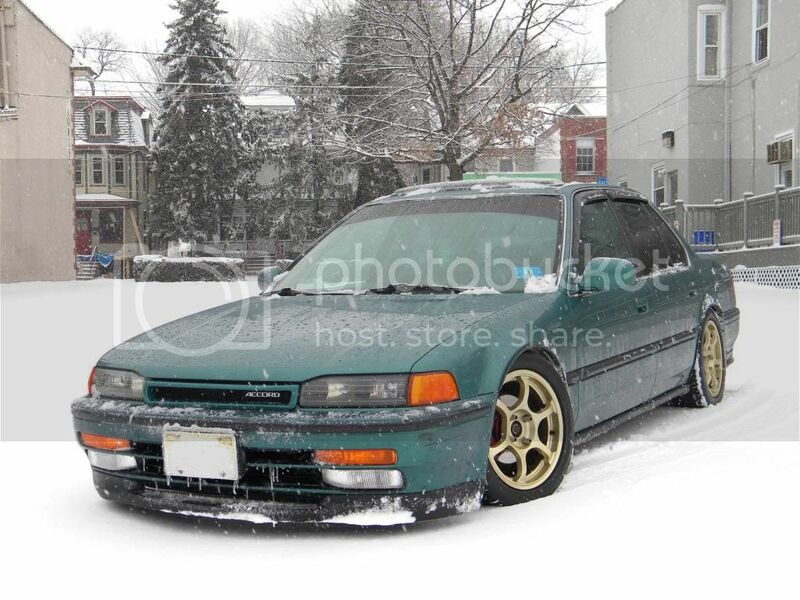 i just bought a cb7 coupe from 1 of the members here.